- It's time to come out of the closet… the broom closet, that is. Let the world know you're wiccan. 100% cotton high quality t-shirt. 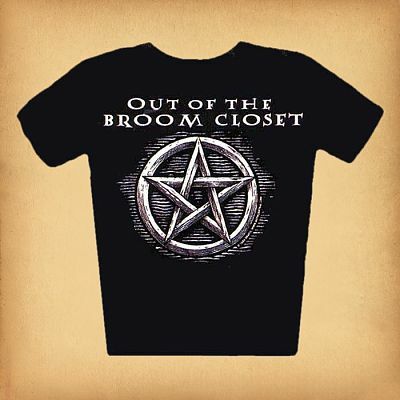 Do you have any other questions about our Out of the Broom Closet T-Shirt? i absolutely love this shirt and have sssssreceived so many nice comments on it too.